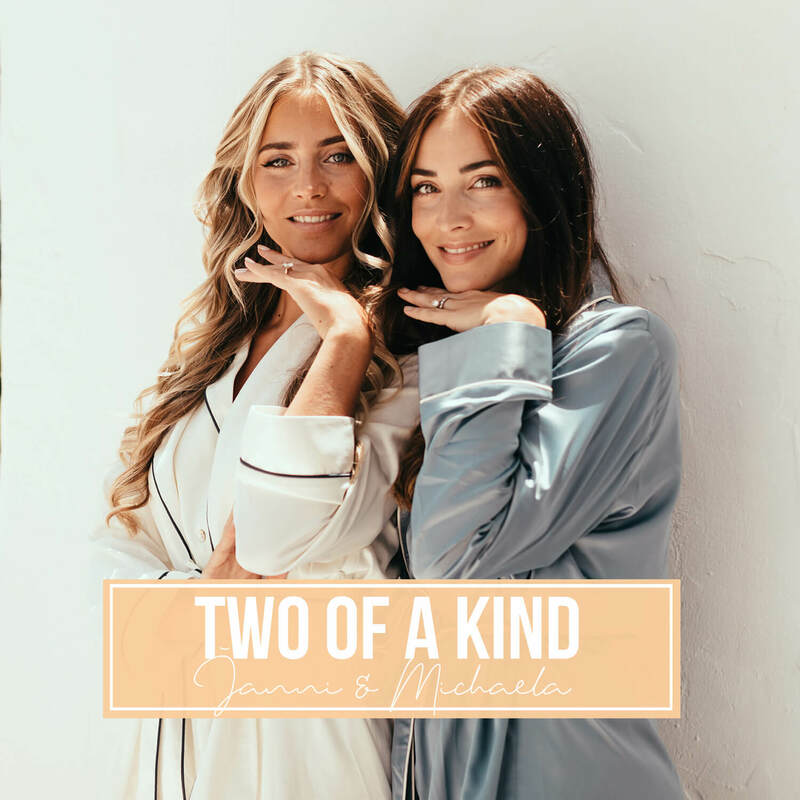 We are proud to announce the launch of our seventh podcast; "Two Of A Kind" with lifestyle and fashion sisters Janni Olsson Delér and Michaela Byggmark Delér. The two describe the podcast as a platform where the listeners will be able to get to know them on a deeper level, and a great opportunity for them to show a more personal side than the image that’s portrayed on Instagram, Blog or YouTube. Janni and Michaela will discuss a variety of topics such as their differences, opinions on life, family, sisterhood, politics, environment, love, career – and everything in between. On the first episode, Janni and Michaela dive straight into the heated topic prejudices and read and answer to their followers preconceptions. “Two Of A Kind” is avaliable on Libsyn, Spotify and Acast.